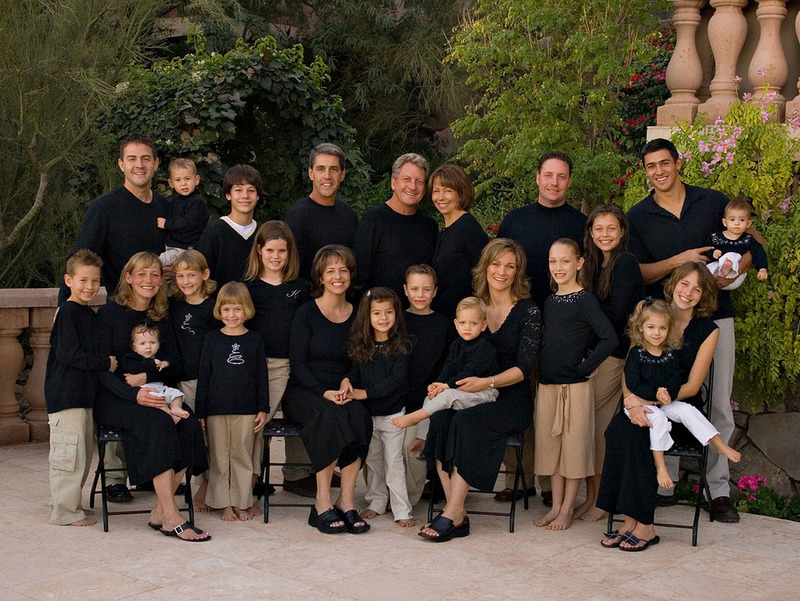 Few photographers today have the skill or desire to photograph large extended families. 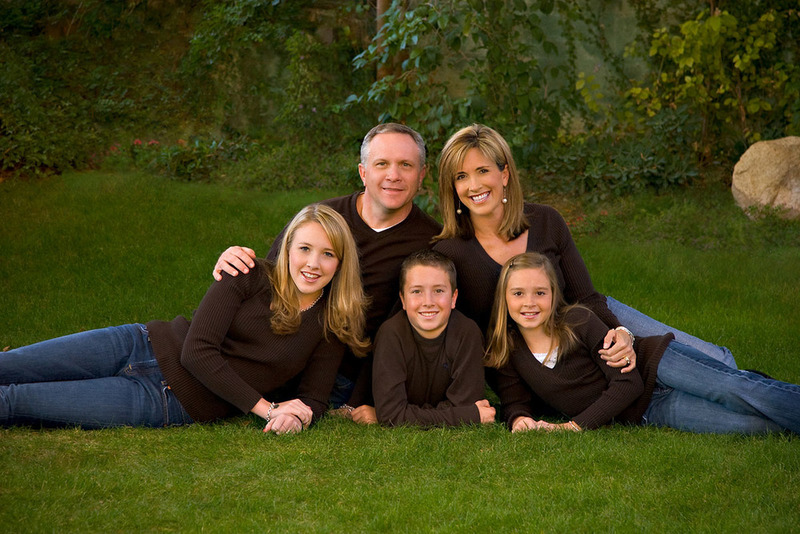 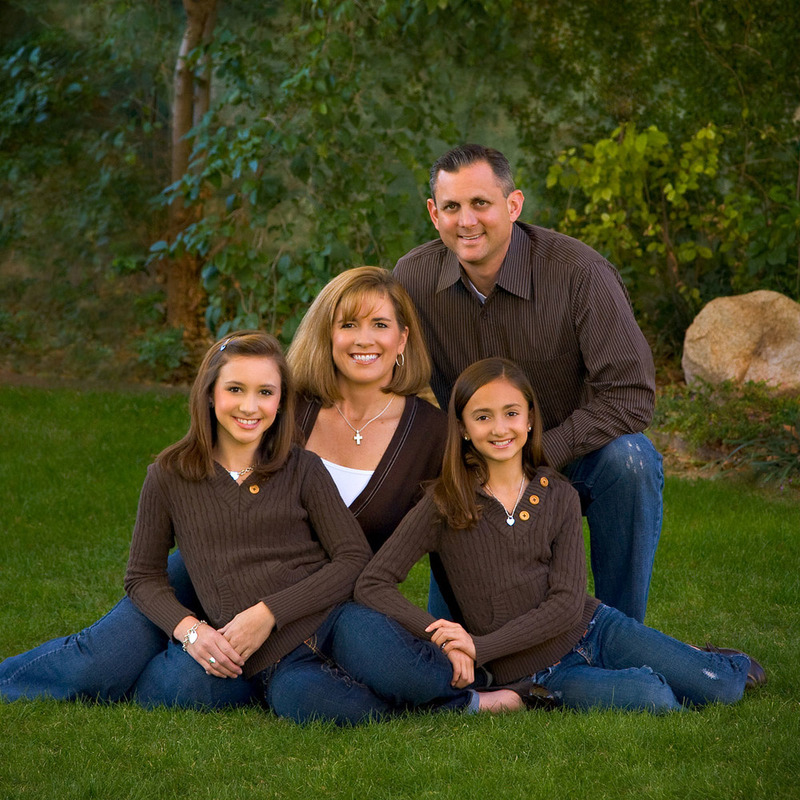 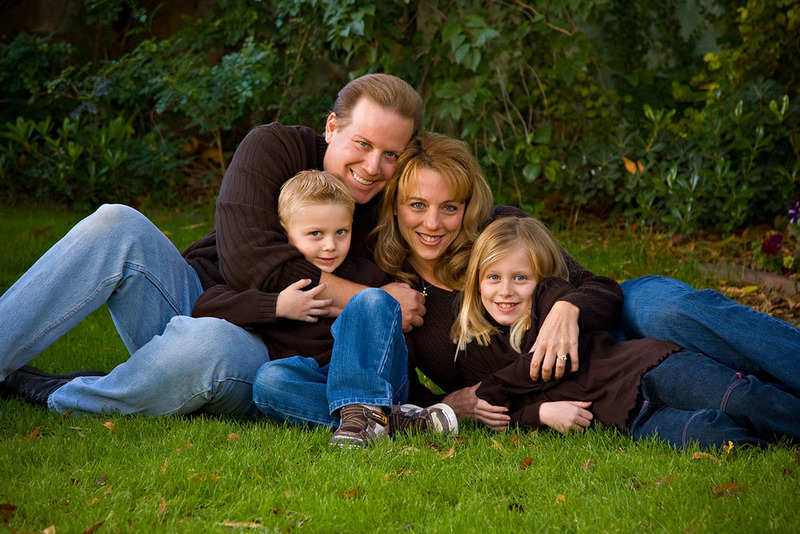 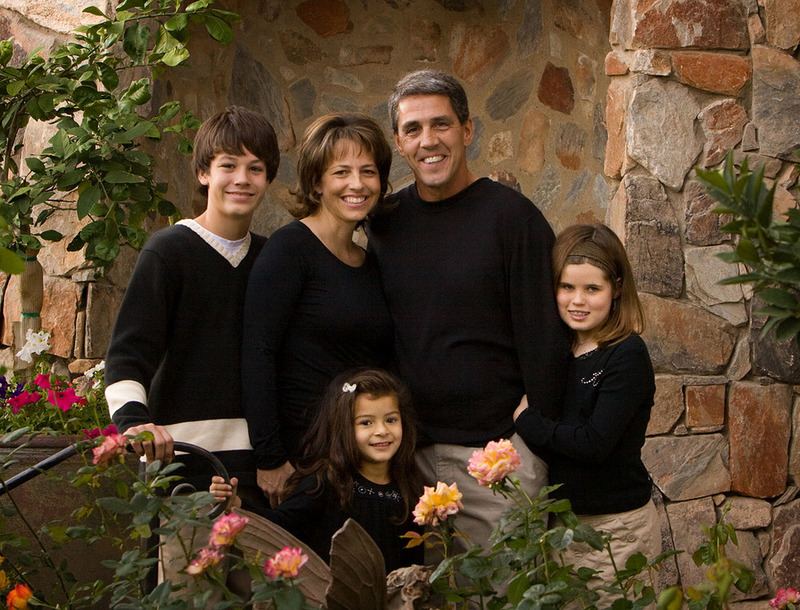 We know how important a photograph of your family is and we love the extra work it takes in creating them. 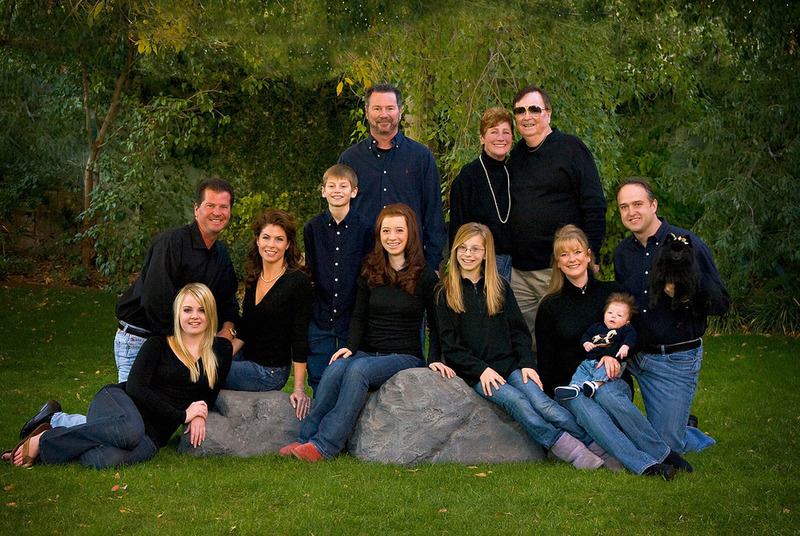 Since we are classically trained, we have the skills to pose a large family group to make sure everyone looks their best! 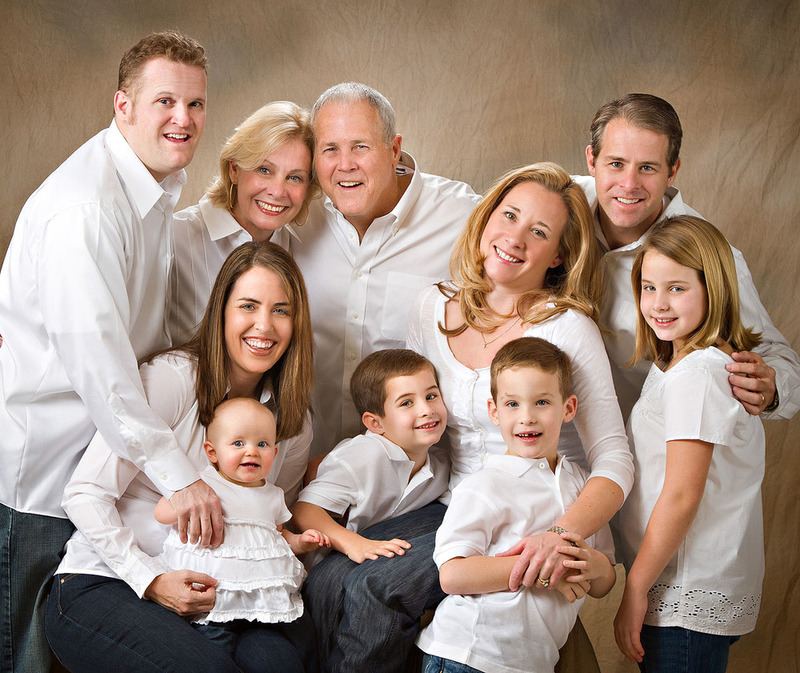 We have the most loyal clients and because of that, you won't see ads for Cheswick Photography, they all have started as a referral and we get new clients from the raves and referrals of our existing clientele. 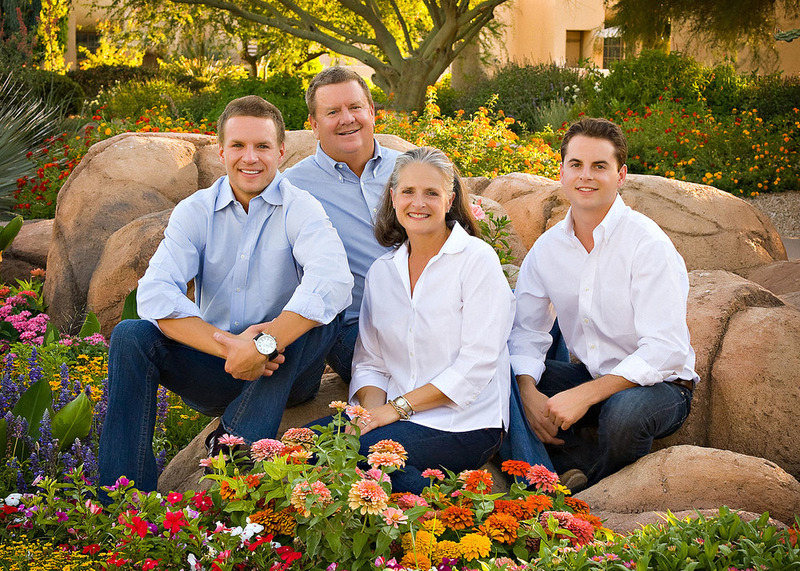 Call us today at 602-493-1833 or email us at cheswickphoto@cox.net.